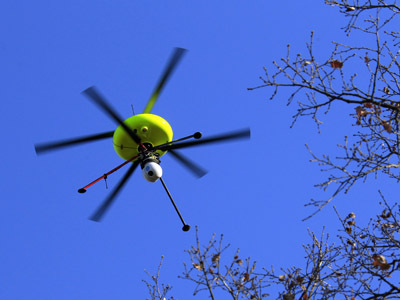 The European Commission had released a proposal to deploy drones across the Mediterranean Sea to catch illegal immigrants. The surveillance effort is part of a $410 million package to bolster EU border security. Dubbed EUROSUR, the project proposes the use of drones, high-resolution cameras, satellites and spy planes to detect migrant vessels at sea. 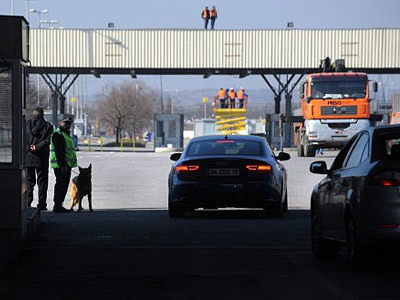 EUROSUR’s stated aim is to reduce the number of migrants reaching the Schengen area undetected, preventing cross-border crime and reducing immigrant fatalities. The project has yet to be officially debated in the European Parliament and Council, but some proponents of the project are pushing for it to be implemented as early as next year. One to three million people immigrate to EU annually, and last year’s uprisings in North Africa increased the flow of immigrants to EU, with thousands attempting to cross the region’s borders. 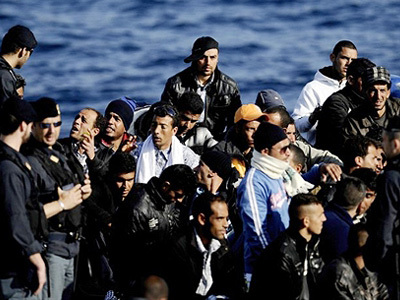 The Mediterranean is one of the central hubs for illegal immigration: Europa Press reported that 1,037 migrants on board 44 boats have been detected arriving on the Andalusian coast from 1 January 2012 to 9 July 2012 alone. With this influx in immigration, death rates have also spiked. The UN Refugee Agency recently reported that 1500 people “drowned or went missing last year  while attempting crossings of the Mediterranean Sea.” This year’s death toll has already reached 170. Earlier this month, an inflatable boat miles off the Italian coast sunk killing 54 Eritreans fleeing their country. In May, 20 were presumed dead when a small boat sank after striking a coral reef just off the French island of Mayotte. The proposal assures that it will save migrants’ lives by detecting them at sea. “EUROSUR will help detect and fight criminal networks’ activities and be a crucial tool for saving migrants who put their lives at risk trying to reach EU shores,” said Cecilia Malmström, the EU’s Commissioner for Home Affairs. However, many academics and thinktanks fear this unprecedented increase in surveillance and collection of personal data, and the murky potential uses of the gathered intel. 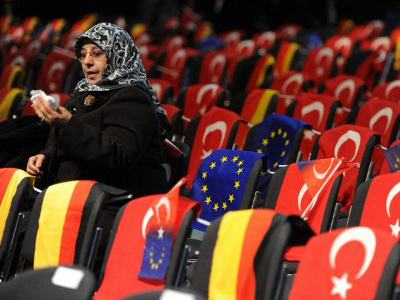 The European Commission assures that there is no chance for abuse with EUROSUR. “The situational pictures will, as a general rule, not involve personal data but rather the exchange of information on incidents and depersonalized objects, such as the detection and tracking of vessels,” the Commission’s proposal states. Nevertheless, it remains unclear whether this data will be stored indefinitely or deleted after a set period of time. Another concern with EUROSUR is that it will enable authorities to spot immigrants’ preparatory activities on the ground, such as a gathering of vehicles or boats on African beaches. Critics of the plan argue that EUROSUR is a preemptive measure designed to solve the problem of illegal immigration before it reaches EU shores, rather than lowering death rates and providing humanitarian assistance. One possible unintended consequence of EUROSUR is that some refugees seeking asylum from their native countries could be prevented from reaching the EU.